Lots of people go a new smartphone or tablet for Christmas, and it seems like the world’s most popular mobile game, Angry Birds, was a hit with new tablet and smartphone owners over the Christmas holidays. According to a recent report from All Things D, Rovio Mobile’s Angry Birds was downloaded more that 6.5 million times on Christmas Day across all platforms which includes Android and Apple’s iOS. 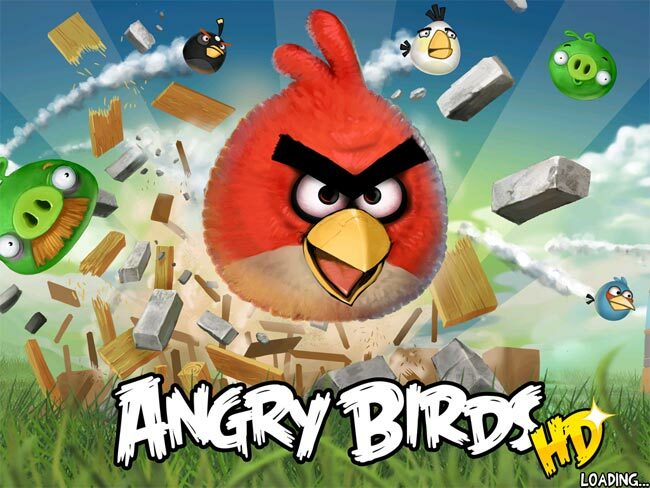 The 6.5 million downloads was across the three Angry Birds games which include, Angry Birds, Angry Birds Seasons and Angry Birds Rio, and it includes both the paid and free versions of the game.